This cake has a very refreshing scent, delicate texture, and delicious taste. Of course, you can use it to prepare a more sophisticated cake adding frosting, cream, etc. But as it is, I think is more than enough. Remember the best recipes are often done with very few ingredients. Keep it simple, it always works! 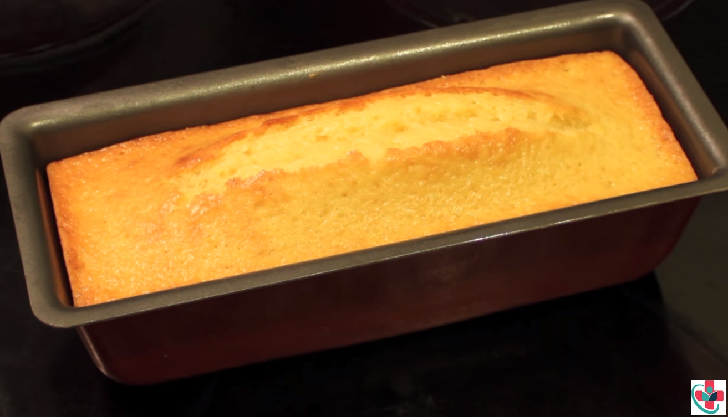 The cake is so easy to make (took me only about 5 minutes to put them together and send the batter into the oven) and though it takes a pretty long time to bake in the oven, the texture is still soft and tender. It has a pretty tight crumb so it doesn’t crumble easily when cut. It’s denser than a regular sponge/chiffon cake but much lighter than a butter cake. I love how it has just the right amount sweetness and I can’t wait to experiment more on this basic recipe – baking them into cupcakes, changing the flavors etc. 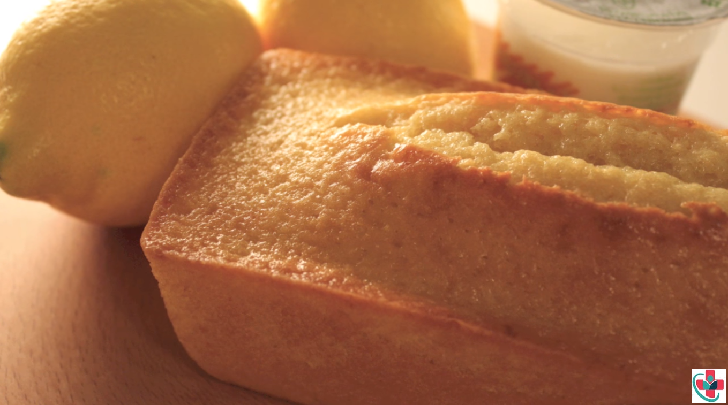 It's quick to make this lemon yogurt cake and it's sure to be a winner. Serve with lemon syrup as an extra special treat. ⏩Using the yogurt container add sugar and flour. Add the oil and baking powder. ⏩Grease the cake mold with some butter or oil to avoid the cake from sticking. ⏩Bake for 35-40 min or until golden brown (you can insert a knife to make sure the inside is cooked). ⏩Let it cool completely before serving. Yogurt – I used plain and full-fat Greek yogurt for this recipe. They can be easily substituted with any kind of yogurt you like – flavored, plain, non-Greek… in a pinch, sour cream can also be used also.